When you hire a contractor for home repairs, you look at many different bids. 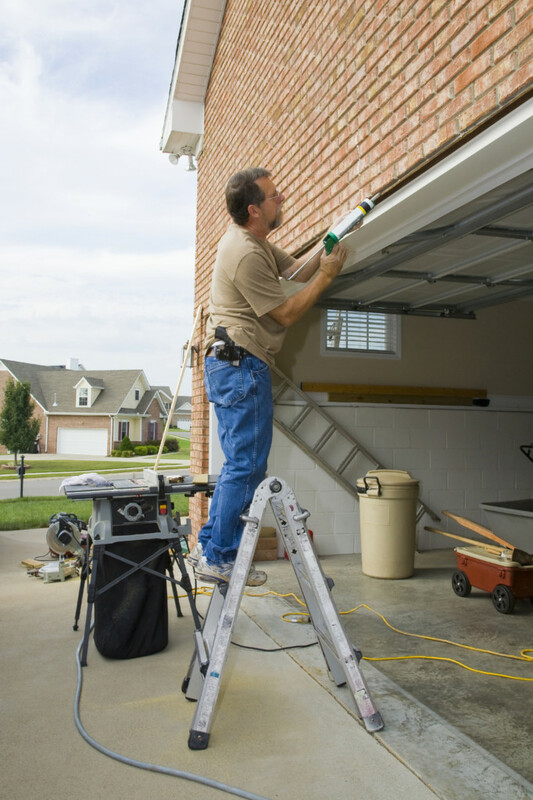 You should do the same when you’re hiring an installer for your home garage door. Make sure that you are comparing the right things. Do the companies offer 24/7 emergency services? Do they offer warranties? Does the company give their jobs to contractors or do they have full-time technicians? Get answers to these questions before you accept a bid. Also, realize that accepting the cheapest bid may hurt you in the long run. Company website: If it’s a reputable business, it will have a website. Don’t consider the quality of the website design. But you should be concerned about the absence of a web presence. Business address: You should easily find a garage repair company’s physical address online. You can find this information through Google Street View and Google Maps. Sometimes rogue companies will list fake addresses to fool potential customers. Online search: Do a simple online search of the company’s name. You might find negative reviews that will make you think twice about doing business with that particular company. 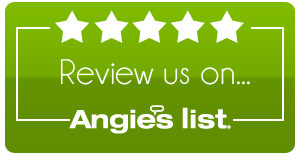 The gold standard in the garage door installation industry is an “A+” rating from the Better Business Bureau. Search for your local garage door company on the BBB website. Ratings operate like grades in schools (A+ to F), plus you can look through complaints from former customers. Always get recommendations for garage door installation companies from your friends, relatives, and neighbors. One of those people could possibly know someone who had garage door installation done in the recent past. By asking a trusted person in your circle, you will get an honest assessment of that company’s services.